OneDesk’s request system which allows users request information from each other in real time. When a OneDesk user sends you a request, you will receive the notification in your collaboration inbox, in the requests section. What types of requests are available? – A work estimate request, which you may use to ask a teammate how many hours it would take to complete a requirement. 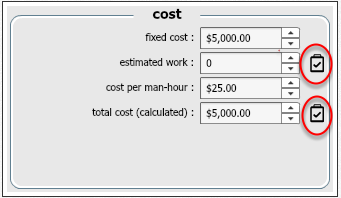 – A total cost estimate request, which you may use to ask a teammate how much it would cost to implement a requirement. – A revenue estimate request, which you may use to ask a teammate what the potential revenue or savings would be if you implemented a requirement. Throughout OneDesk, you will find request icons. Clicking on one next to a field allows you to send a request to another user and request information for the data. – Go to properties tab (1). 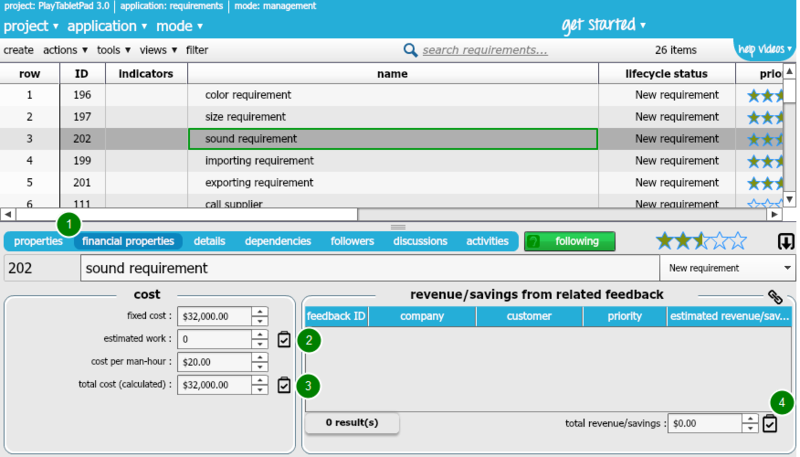 – Click on the request icon next to Estimated Work in the costs box (2). – Click on the request icon next to Total Cost in the costs box (3). – Click on the request icon next to total revenue/savings (4). 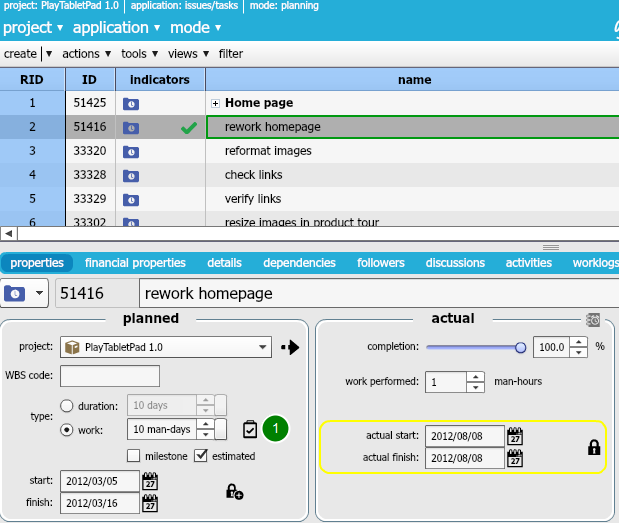 You can send a work estimate request under the properties tab, in the planned section (1).